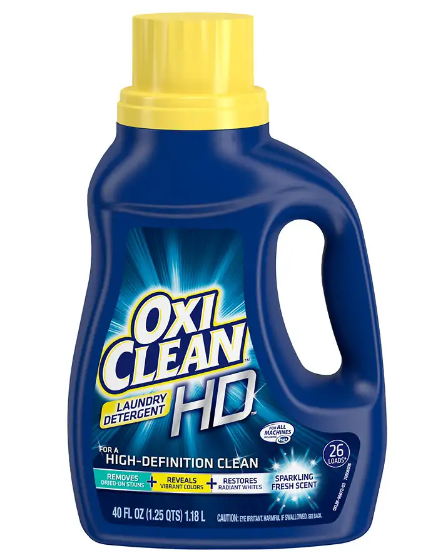 Walgreens – OxiClean Detergent Only 99¢ After Printable Coupon! Print It Now! Now through February 16th, Walgreens has OxiClean 40-ounce liquid laundry detergent and 18-count Detergent Packs on sale for $2.99 (regularly $7.49). Even better, Use this $2/1 OxiClean Laundry Detergent printable coupon and pay only 99¢ each. 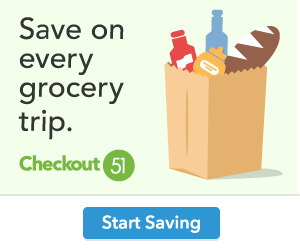 Print your coupons now!